 Founded in 1969 by NASCAR Hall of Fame™ owner Richard Childress, Richard Childress Racing has accumulated a total of 15 championships and more than 200 victories across NASCAR’s top three series and was the first team in NASCAR® history to win championships across all three national series. 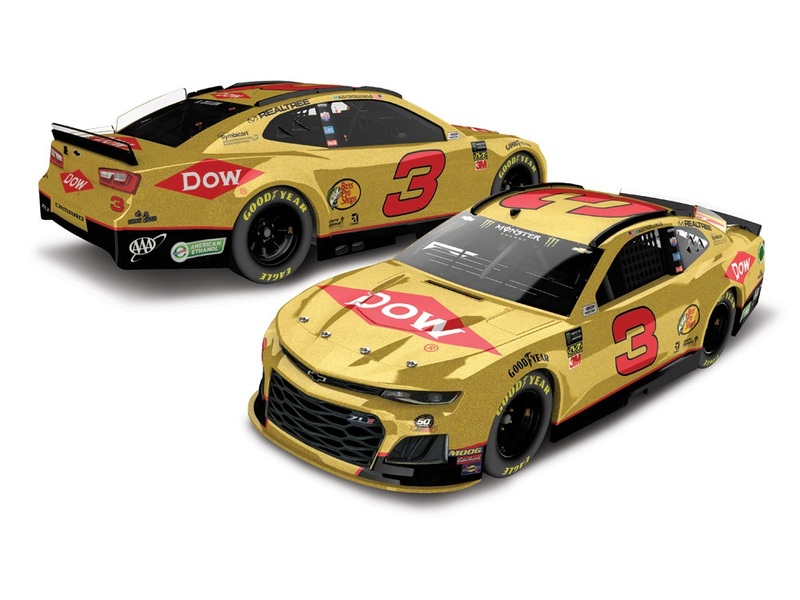 In the 61st running of the DAYTONA 500® on February 17, 2019, reigning race winner Austin Dillon will take the track in a special gold paint scheme designed to commemorate Richard Childress Racing’s 50th anniversary. Now Lionel Racing is excited to release the die-cast of Dillon’s No. 3 Dow/RCR 50th Anniversary Chevrolet Camaro for pre-order. Glittering in gold fleck metallic paint with red and black accents, this car is a collectible showstopper that Childress fans won’t want to miss. This die-cast will be produced in a limited edition, so don’t wait and miss out. Order now!